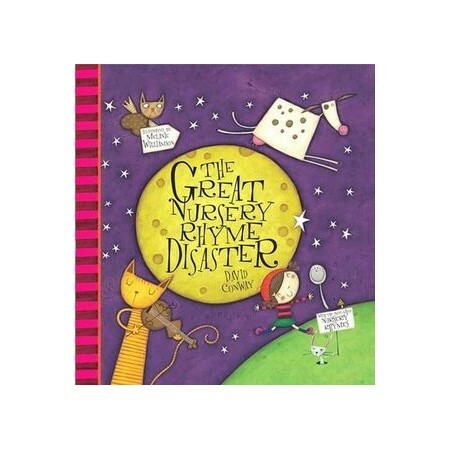 Shortlisted for the Sheffield Children's Book Award 2009, this is a vibrant BIG BOOK of the best-loved nursery rhymes. David Conway is the author of Bedtime Hullabaloo and Shine Moon Shine. The Most Important Gift of All (Gullane) was nominated for The Kate Greenaway Medal. Melanie Williamson is one of the best newcomers around and is one of our highlight illustrators. Stop Yawning, it's Morning is shortlisted for the Sheffield Children's Book Award and Wolf's Magnificent Masterplan is shortlisted for the Rotheram Award 2010.